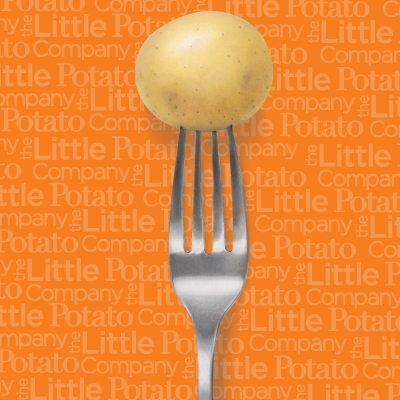 The Little Potato Company | Congratulations to 2017 Little Chef Family Edition Winners! 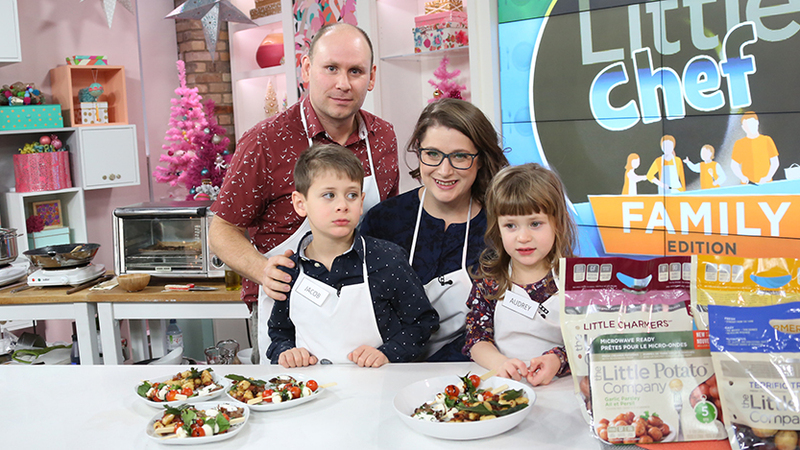 After going head to head in a cook-off this morning, on CTV’s The Marilyn Denis Show our two finalist families from the 2018 Little Chef: Family Edition Competition have BOTH won an ultimate culinary experience in Tuscany! 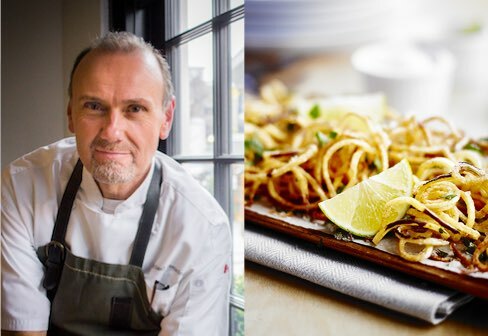 The culinary judging panel included: our very own CEO and Co-Founder Angela Santiago, MasterChef Canada Judge Michael Bonacini, and YouTube’s Vijaya Selvaraju. Both the Bell Family from Comox, BC, and the Sparling Family from Edmonton, Alberta, inspired the judges with their love of cooking together and when it came time to choose one winner, we just couldn’t do it! We are thrilled to congratulate both families who will be heading off to Italy for an incredible culinary experience in Tuscany. Each family served up a multi-dish meal fit for all ages.The dishes all included our Creamer potatoes and were presented to the judging panel. 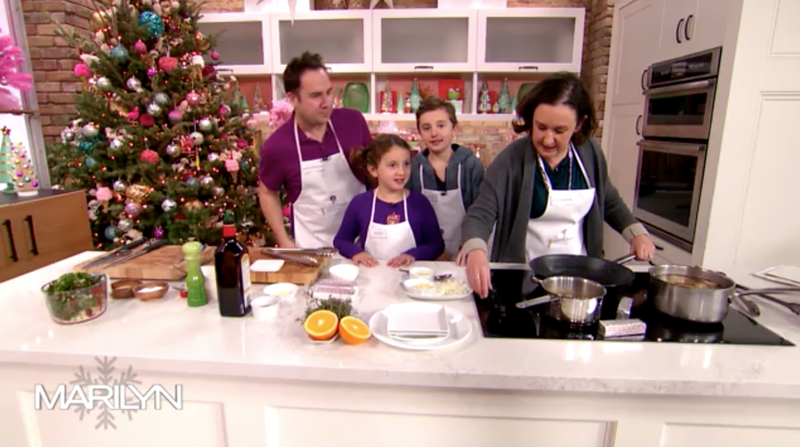 Kathleen and Kristopher Bell, with Elliot, 8 yrs, and Lucien, 10 yrs, shared in the family cooking experience on tv. 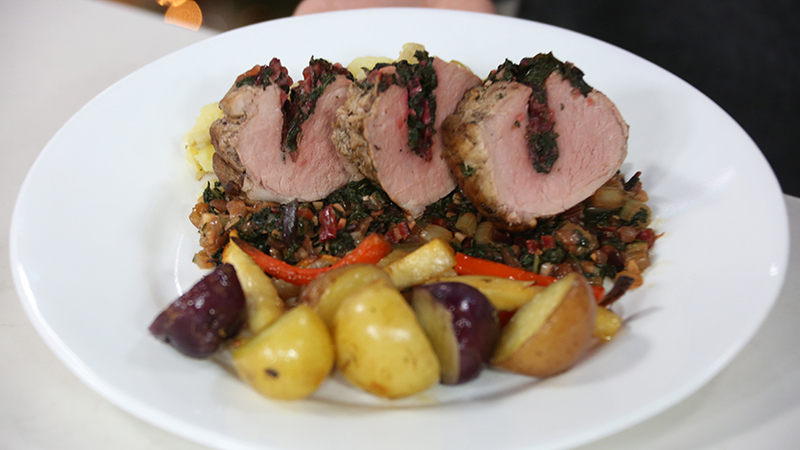 They cooked delicious dishes for the finale, including Pork Tenderloin stuffed with green veggie stuffing, roasted winter root vegetables, and smashed Little Potatoes! 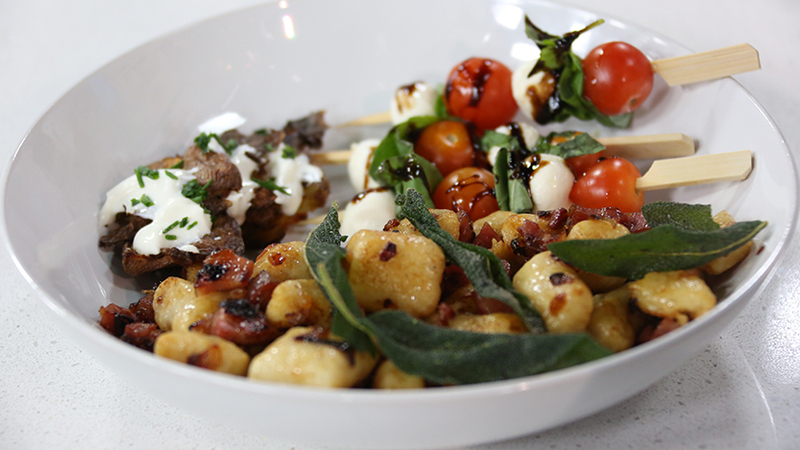 Diana and Daryl Sparling, with Audrey, 4 yrs, and Jacob, 6 yrs, cooked up a feast of Little Potato Gnocchi, Little Potato Skins, and some tasty Caprese skewers. That’s a wrap for 2017 Little Chef: Family Edition. If you are inspired to cook with your family, and get your little chefs at home involved in dinner tonight, here are some tips for cooking at different ages. 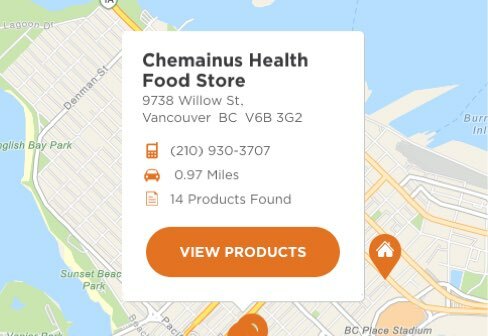 Let us know how you cook together with your family. 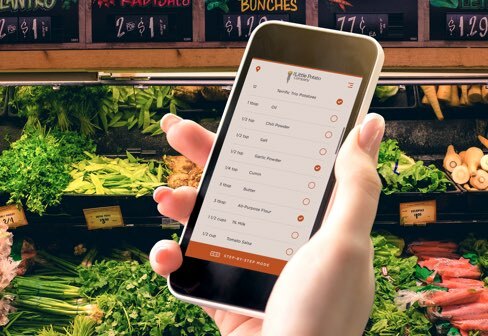 Share your photos with us on social media, @LittlePotatoCo. We’d love to see what you’re cooking too!